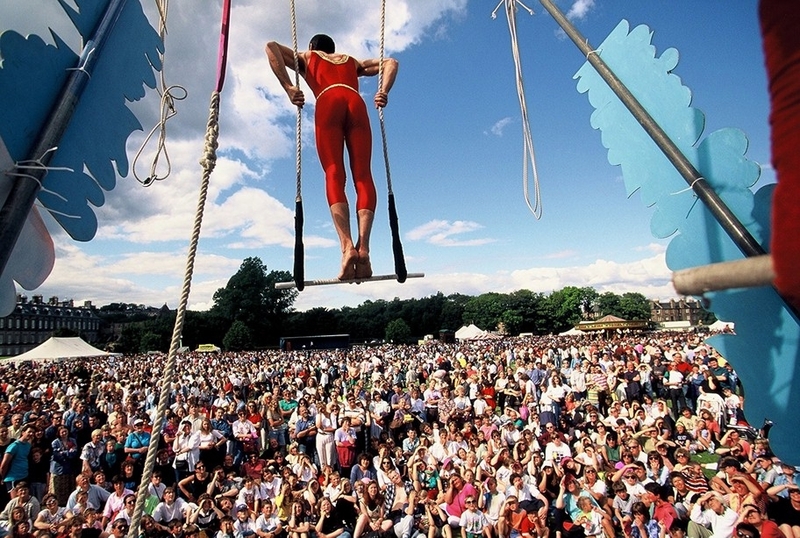 Ever since knowing I was going to be in Scotland for August, Edinburgh Fringe has been on my ‘to do’ list. After attending the Adelaide Fringe Festival and Documentary Festival I have a good idea of how fun and quirky they can be and cannot wait to get stuck in. After seeing how alive Glasgow has felt over the last two weeks I cannot wait to visit one of my favourite places and see it just as alive and buzzing. The problem is I don’t really know where to start with this whole Fringe thing. What am I suppose to see? Do I need to book tickets in advance? Should I just see the free things? Should I try and find something I’m interested it? Not gonna lie the other morning when I sat at the computer to do some research it all felt very daunting. Where do I start?! Well I did what I always do, turned to twitter. I scrolled through the Ed Fringe account, checked out some other Scottish blogs and opened the Fringe website. I don’t really have a preference of what I want to see, I mean I don’t really know what gene I will like best, so I have tried to keep my picks as open as possible. Another comedy show this time filled with music. Again my boyfriend knew exactly who they were and if this video doesn’t make you want to see them, then I’m not sure what will. This hut can be found at the Mound Precinct and from the 6th to the 25th will have thousands of half price tickets each day. They will be available from 10 am until 9pm for either that day or the following morning only. View all the ticket listings daily on this page after the 6th. I’m grateful for the fact I have lived in this city before and vaguely know my way around – I may have gotten lost on my last night of living here! I will be taking the train from Glasgow and spending and few different days here seeing some of the above shows and free street performances. On the occasion that something runs later than the last train I will probably just drive and part around where I used to live as I know it’s all free street parking. I am so excited to get back to Edinburgh this month. Elevatormusik: Edinburgh Fringe Picks part one and two. 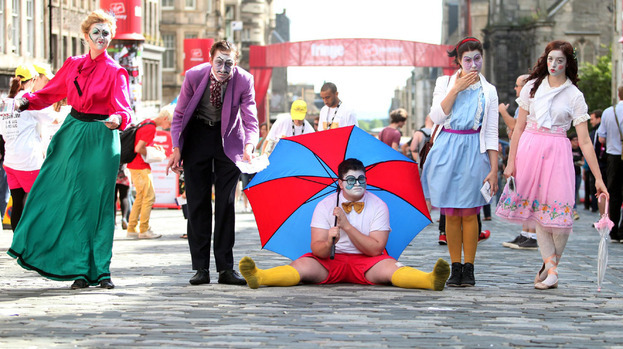 Are you going to the Fringe? What are your top picks?